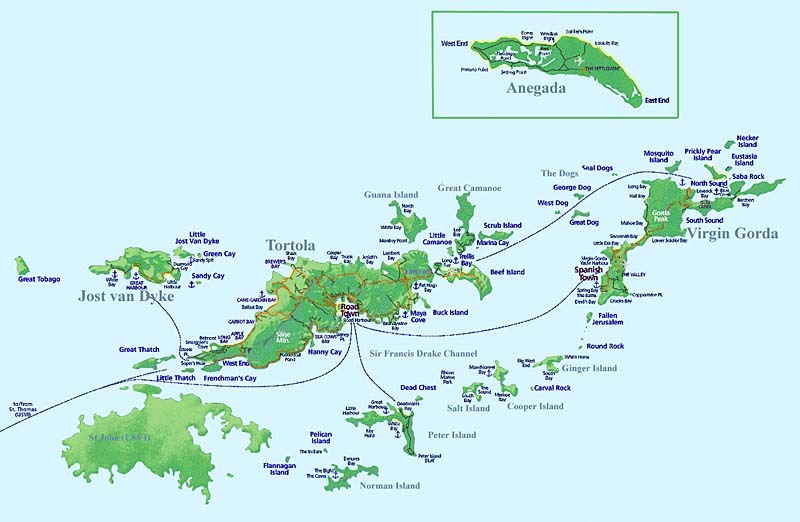 The Caribbean sailing area is more than 600 miles north to south and even more east to west and covers some of the most beautiful islands on earth. That represents an awful lot of islands in an enormous expanse of sea, with an huge mix of cultures. The British Virgin Islands, with Tortola at its centre, are considered one of the top charter destinations in the world for all-round cruising. 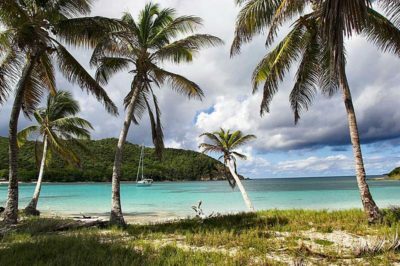 With scores of safe and unspoiled anchorages, the BVI lie nestled about Sir Francis Drake Channel and in plain sight of one another, which makes navigation a breeze. 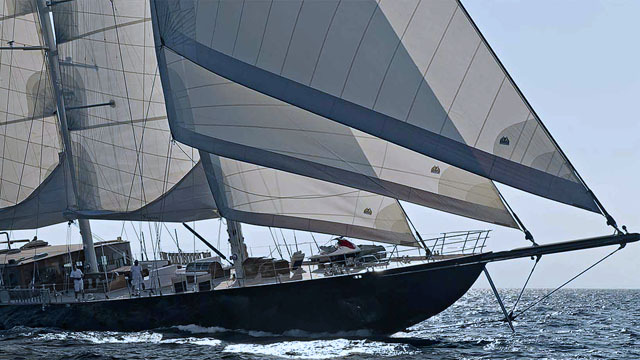 Balmy West Indian Trade winds make for a serene sailing experience. Here you’ll find a perfect blend of sailing, exploring and just plain enjoying! Antigua & Barbuda is located in the heart of the Caribbean and forms part of the lovely Leeward Islands. 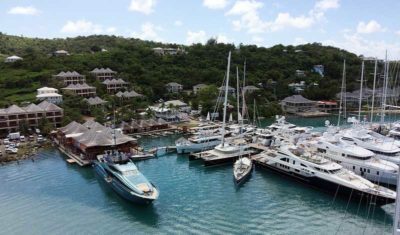 Antigua is rich in history; with Nelson’s Dockyard in English Harbour and an abundance of sugar mills, it provides a myriad of protected anchorages, 365 beaches and great sailing. Why not sail across to Nevis or St Kitts, or perhaps try our one way trip to St Martin? It’s a sailing area just waiting to be explored. Or imagine the crystal clear, warm waters of the Windward Islands. Picture the fine white sand beaches, lined with gently swaying palms. Where better to go sailing than St Lucia? With the sparkling Caribbean Sea on one side and the mysterious depths of the Atlantic Ocean on the other, sailors have been falling in love with St Lucia for centuries. 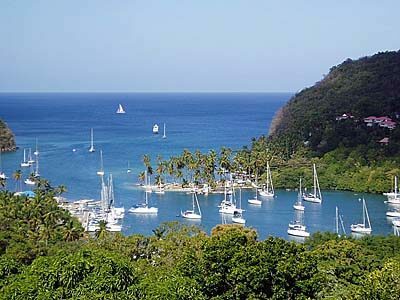 St Lucia also serves as a hub for some of the best yachting adventures in the world, including the ARC (Atlantic Rally for Cruisers), whose destination is St Lucia’s Rodney Bay, the world’s yachting focus in December each year. St Vincent & the Grenadines is a spectacular cruising ground, all contained within the one country. From the volcanic island of St Vincent, which soars 4000 feet from the emerald Caribbean sea and for 50 miles to the south lies a chain of exquisite islands for you to enjoy in the trade winds. Many islands are uninhabited, yet you’re never far away from the nearest beach bar and, wherever you sail here, you will always be in sight of the many islands around you. These islands have been compared to Tahiti for their lush splendour and are considered by many to offer the ultimate cruising experience. This uniquely beautiful archipelago of islands in the Caribbean is the place to be to enjoy stress-free sailing for short distances in gentle trade winds. In the Windward Islands, about 90 miles west of Barbados, the Grenadines number some 32 islands and cays (pron: ‘keys’) stretching south from St. Vincent to Grenada. The French Caribbean mixes all you know, or have heard about, laid-back West Indian lifestyle, with French chique, style and cuisine. You probably won’t eat better anywhere in the islands. The French islands are not colonies, each is a “departement” of France, so you are on French territory and the currency is the euro. French influence is everywhere. What seems to be a simple street market for provisions will probably find you engaged in conversation over the best way to use the local herbs and spices, when you simply expected to buying a bunch of bananas. Here you will find the best wine in the Caribbean. 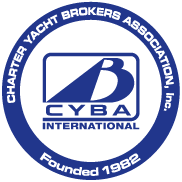 Our professional crewed yachts are the height of sophistication. Ready to explore the oceans? 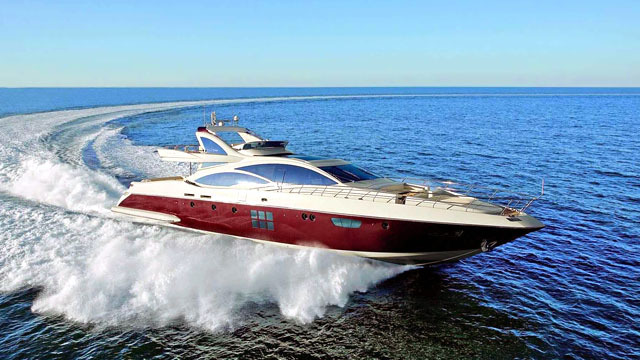 Our Bareboat Yachts offer an exhilarating experience for any sailor. Get ready to make waves.